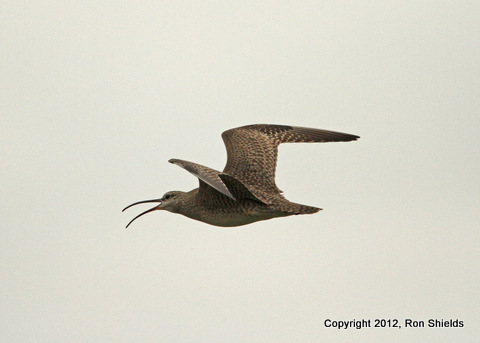 Ron Shields was among a group of five who went to see the Whimbrel at lunch in Harrier Meadow yesterday. Among his shots, he got the birds about to fly away, and then agin in the air. It never did land in Harrier again.This was reportedly the first Bergen County sighting since 1975. Summer NJMC Pontoon Boat Season Is Here! 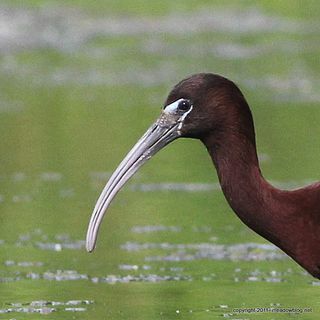 The New Jersey Meadowlands Commission’s (NJMC) highly anticipated guided pontoon boat cruises and canoe tours of the Hackensack River and its marshes begin tomorrow, giving visitors an up-close view of the Meadowlands District’s spectacular scenic beauty and the region’s remarkable environmental comeback. The first pontoon boat trip is Friday, June 1, at 5:30 p.m., launching from River Barge Park in Carlstadt. The season’s inaugural canoe tour is Saturday, June 16, at 8:30 a.m. 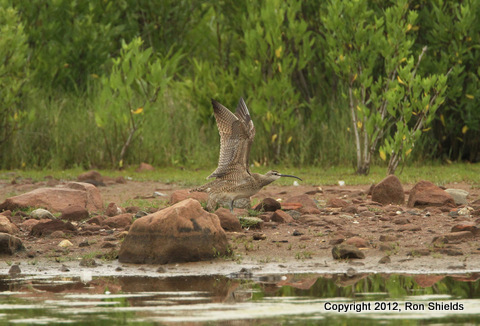 It departs from Laurel Hill County Park in Secaucus. Boat and canoe tours run through mid-September. 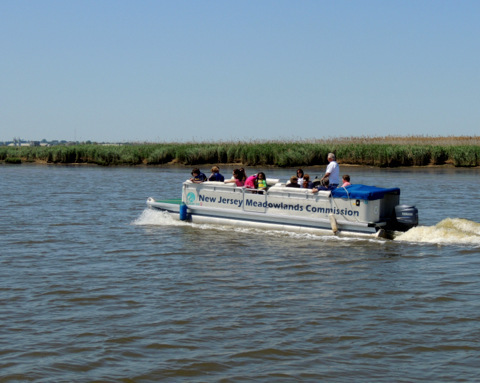 The two-hour boat cruises are led by expert NJMC narrators who explain the history of the river and its tributaries, including its natural and man-made features, and point out wildlife along the way.